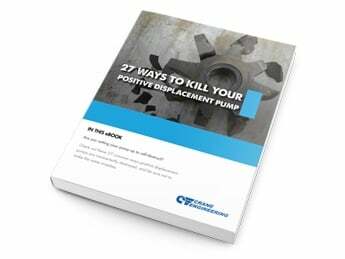 The GB Series magnetic drive gear pumps feature a patented suction-shoe design that self-compensates for wear, ensuring near zero slip and a longer pump life. 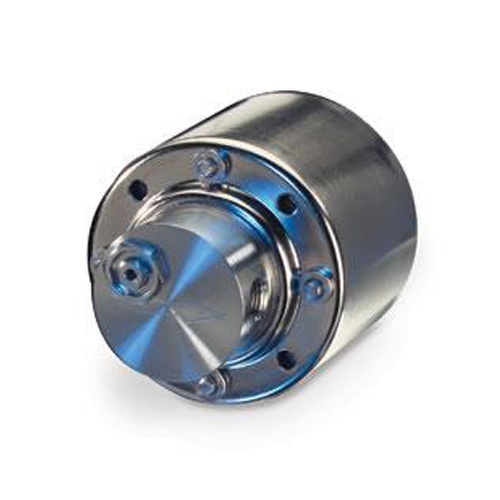 Available in standard or custom configurations, GB Series external gear pumps offer the flexibility to meet a wide range of applications with a compact size. 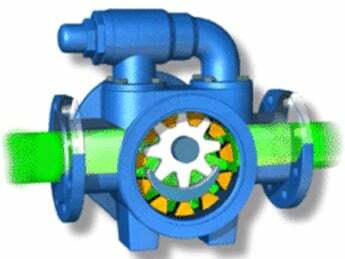 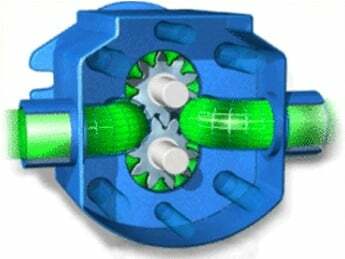 Options include two standard gear sizes, an internal bypass, and variety of materials.